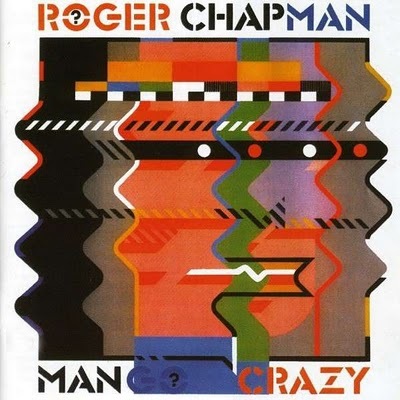 Mango Crazy is the fourth studio album by singer Roger Chapman and his band The Shortlist. The album was released 1983. All songs have been composed by Roger Chapman.